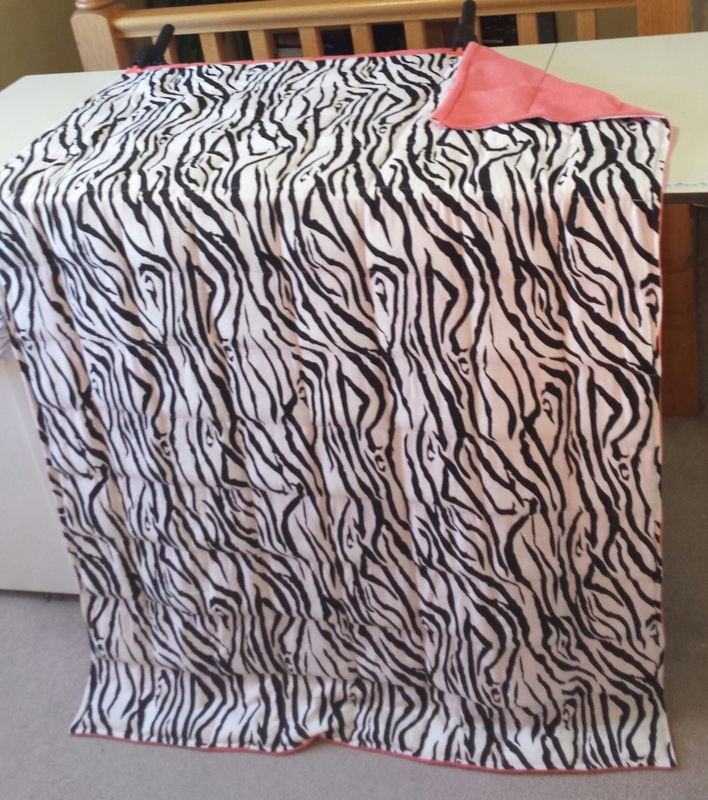 This listing is for a Large Teen / Adult size Weighted Blanket that measures 40" x 60”. 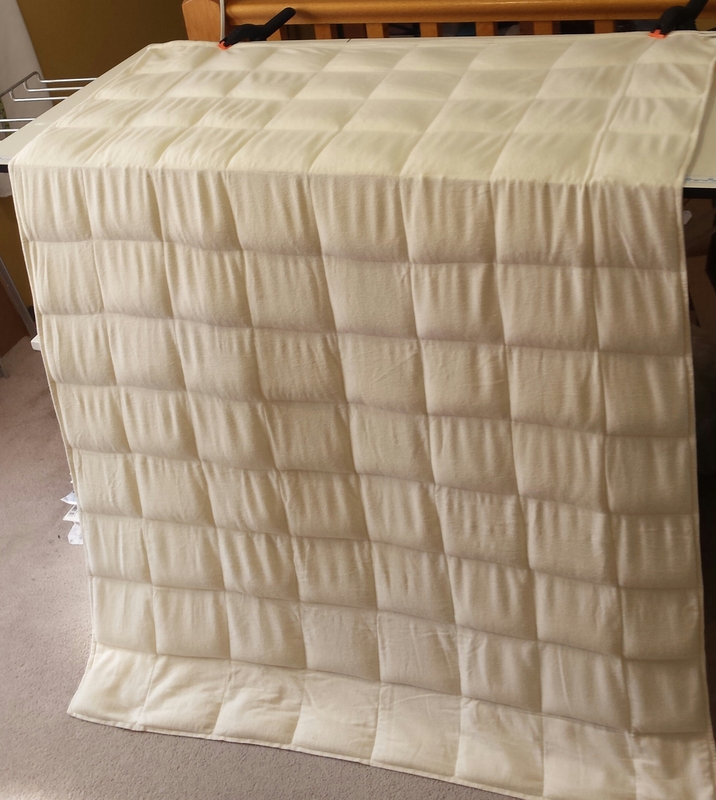 This size will fit on the top of a twin bed without hanging off the sides which is the correct therapeutic way to have it. Can be weighted from 8 lbs up to 20 pounds. 8 pounds of weight is the first weight in listing. 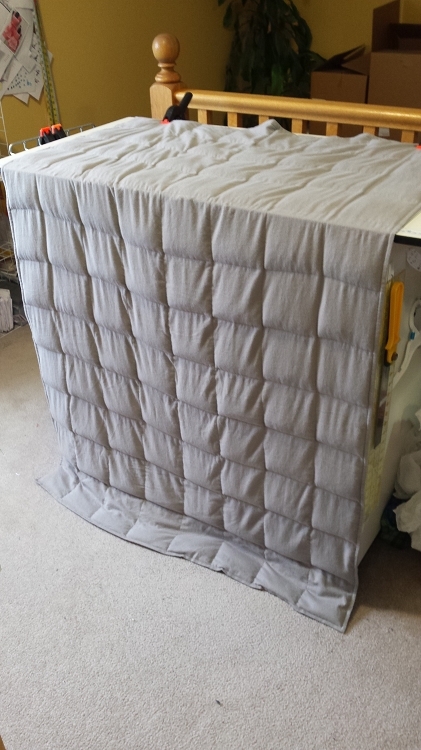 I absolutely love my 40 x 60 weighted blanket. It is very calming and helps me get to sleep. 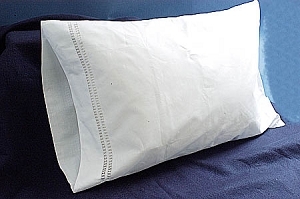 It feels comfortable and I really notice a difference when I don't sleep with it. I hope to buy another one for my son! He likes it also!! 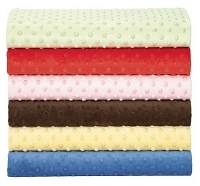 Thanks for making such a great product Cute and Simple Designs!!!! My son has ADHD and had a really hard time sleeping. After much deliberation, we decided to try the weighted blankets. i did quite a bit of research and decided that Cute & Simple Designs was my best choice - even though there were other versions out there. I am so glad we made the choice we did! 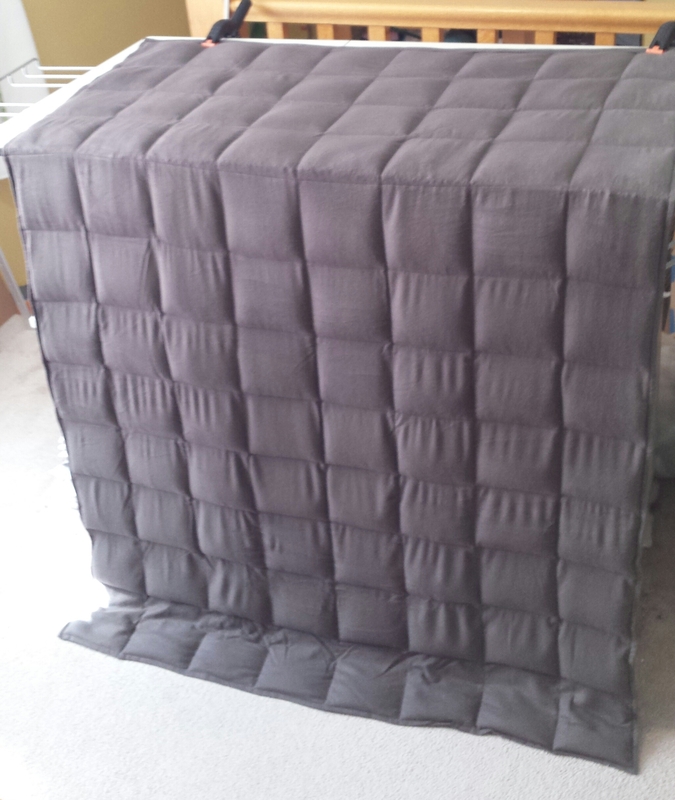 The blanket is very well constructed, we customized it to what we needed - colour, weight, etc. and it was one of the best purchases I've ever made! My son sleeps with it every night. He doesn't say he wants a blanket, he says "I want heavy heavy". 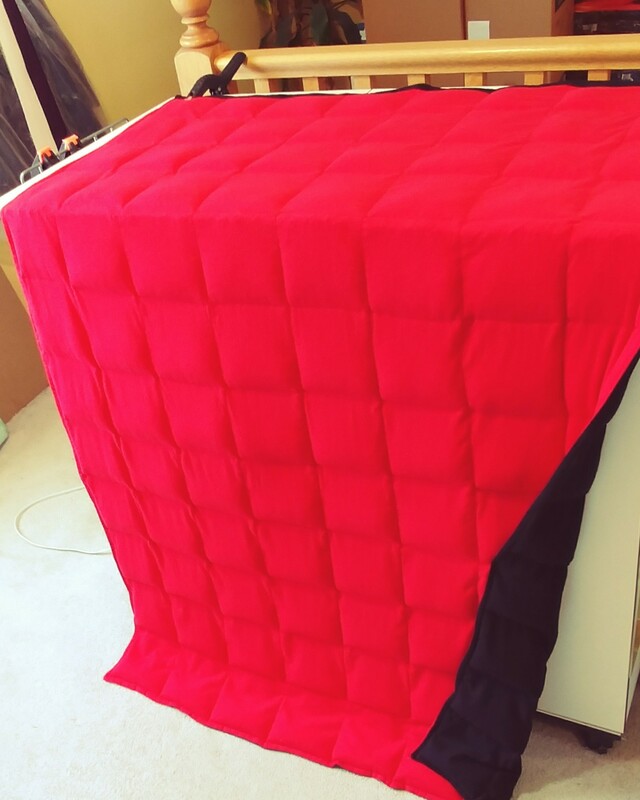 The quality of the blanket is amazing, the support is amazing and I would 100% recommend Cute & Simple Designs for a weighted blanket!! Thank you! 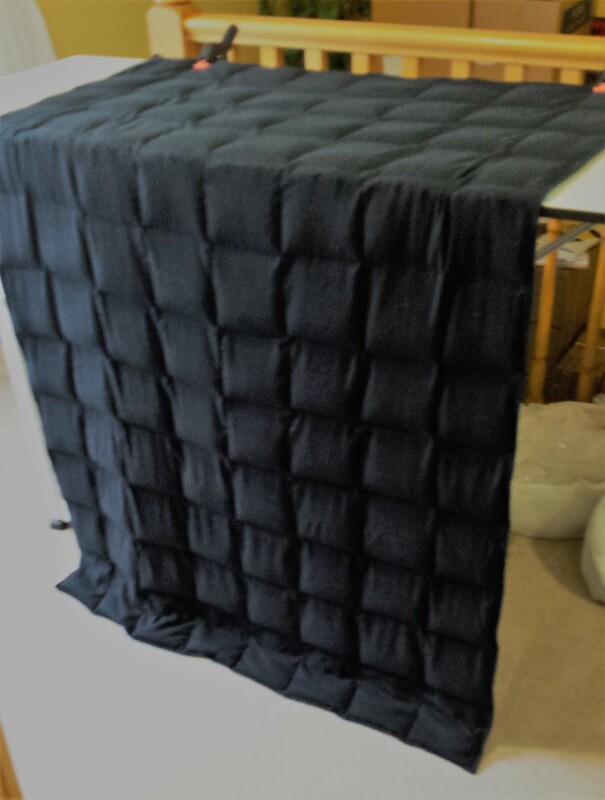 My husband bought your weighted blanket for me. I can't thank him or you enough! I have restless leg syndrome and severe sciatica. 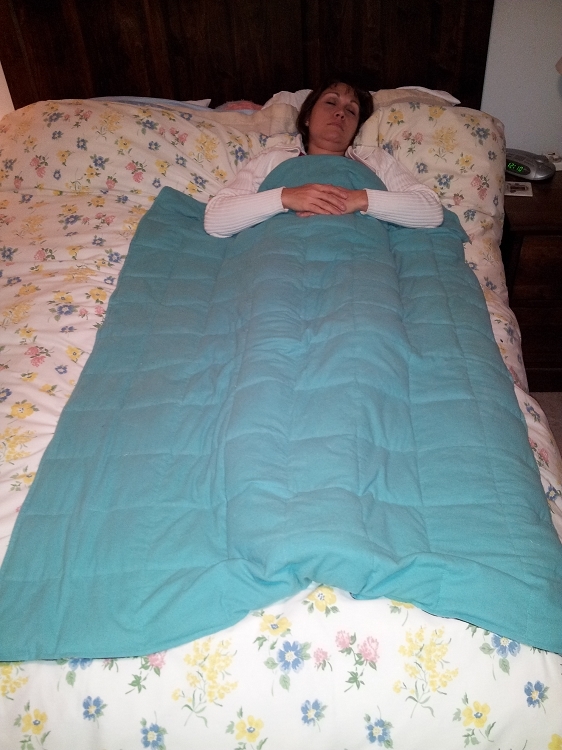 The Weighted blanket allows me to lie flat all night and get a good nights sleep! My teenage daughter is LOVING her blanket. She struggles with anxiety and that interferes A LOT with her sleep. She's had a good sleep every night since getting her blanket! Certainly a great comfort to her. The blanket was here in amazing time. 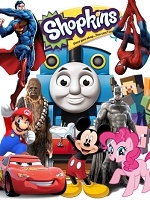 Our 8 year old son loves it!